SCAR was created in 1958 and is charged with initiating, developing and coordinating high quality international scientific research in the Antarctic region (including the Southern Ocean), and on the role of the Antarctic region in the Earth system. SCAR provides objective and independent scientific advice to the Antarctic Treaty Consultative Meetings and other organisations such as the Nations Framework Convention on Climate Change (UNFCCC) and Intergovernmental Panel on Climate Change (IPCC) on issues of science and conservation affecting the management of Antarctica and the Southern Ocean. 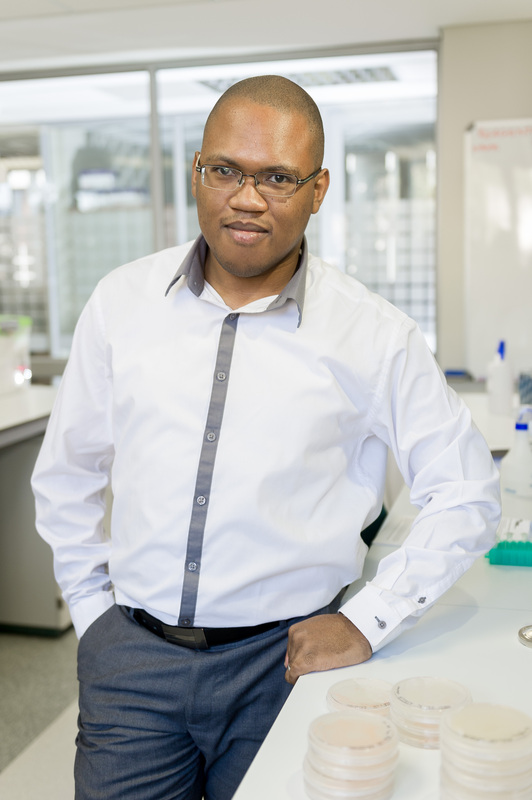 Dr Thulani Makhalanyane, Senior Lecturer in the Department of Biochemistry, Genetics and Microbiology, was also the first African to be elected to the prestigious board of the International Society of Microbial Ecology in 2018. Dr Makhalanyane’s research is focused on understanding the microbial ecology of extreme environments. He has established several new research themes at the University, including a marine microbial ecology theme focused on South African geographically strategic regions such as the Southern Ocean. Dr Makhalanyane officially takes over as the country’s representative in the Life Sciences Standing Committee of SCAR. 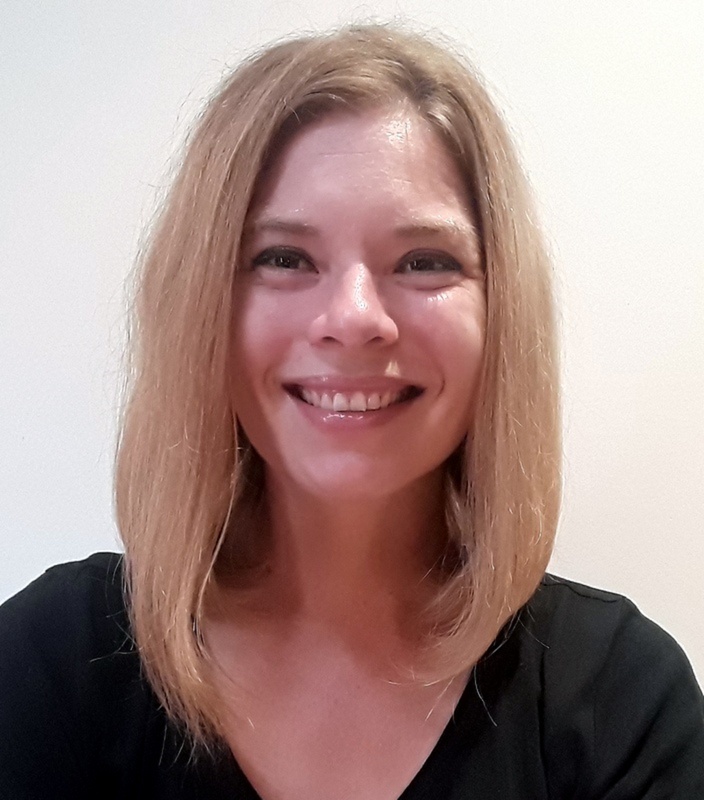 Dr Christel Hansen, Lecturer in the Department of Geography, Geoinformatics and Meteorology, and a professional geographic information science practitioner (GPr GISc), was recently awarded the prestigious Society of South African Geographers Centenary Award for 2019. Dr Hansen is a member of the Association of Polar Early Career Scientists, the Geo-Information Society of South Africa, the Permafrost Young Researchers Network, the Royal Society of South Africa, the South African Society of Geomorphologists and the Society of South African Geographers. Dr Hansen is equally elated to have been voted onto the Geosciences Standing Committee of SCAR. “I have been involved in Antarctic research since my master’s degree studies and it is not only fascinating, but crucially important to our continued wellbeing on earth. The Antarctic is seen as a last biological haven, yet is as affected by our actions – especially in terms of climate change – as any other part of the world.